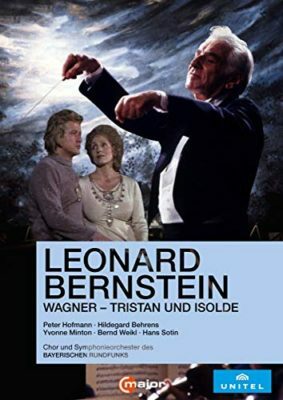 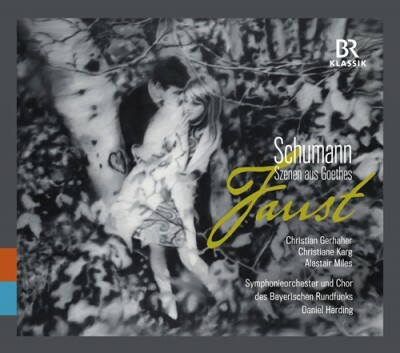 Leonard Bernstein's half-staged interpretation of "Tristan und Isolde" with the Bavarian Radio Symphony Orchestra has long been regarded as a reference recording. 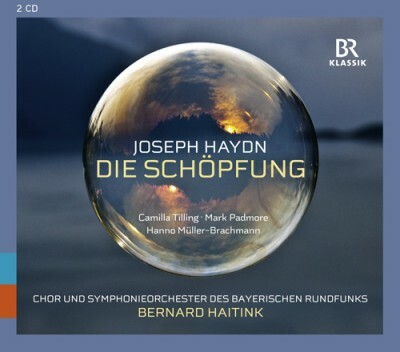 Experience it for the first time on DVD with Peter Hofmann, Hildegard Behrens and Yvonne Minton. 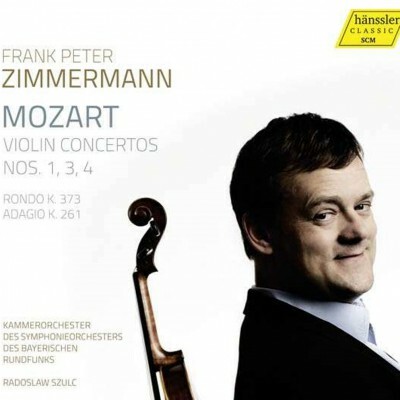 Wolfgang Amadeus Mozart's works have been very close to Frank Peter Zimmermann’s heart since the beginning of his artistic career. 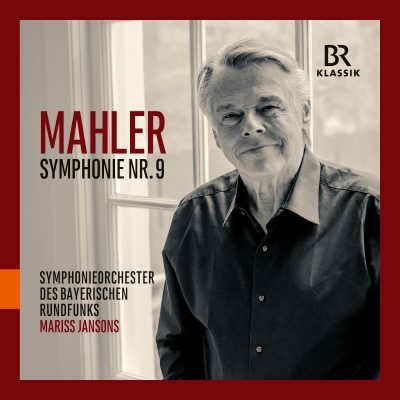 He now has joined forces with the Chamber Orchestra of the Symphonieorchester des Bayerischen Rundfunks to interpret the composer’s concertos. 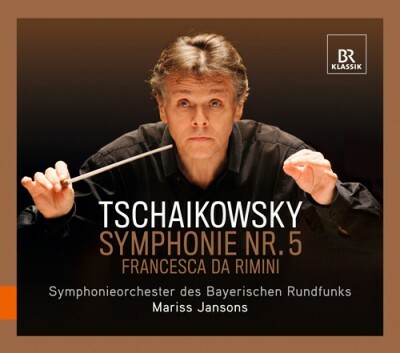 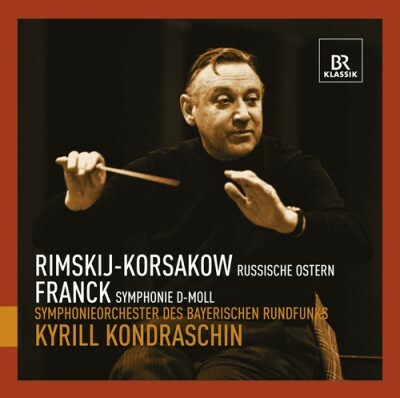 In two live-recordings from the Philharmonie München with Tschaikowskys Symphonie No 5 and his Orchestral Fantasia "Francesca da Rimini" Mariss Jansons proves his deep understanding und close relationship to the music of Peter Tschaikowsky. 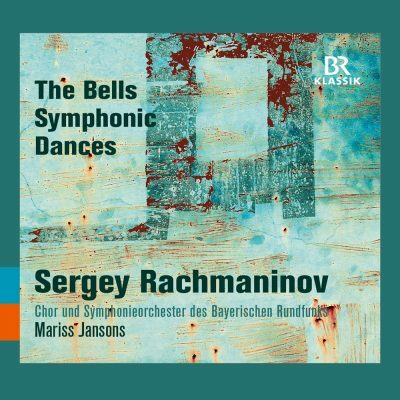 Jansons shows his "Russian Soul" and makes the music shine with all its emotions and powerful colors. 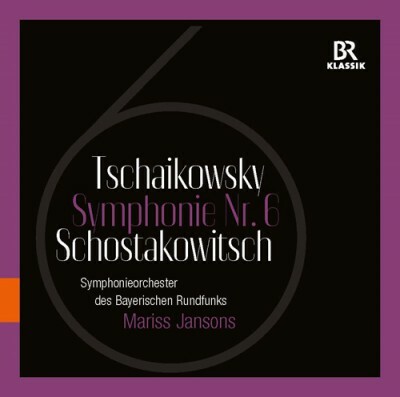 Two Russian Symphonies, both labeled with number six, both in B minor - but nevertheless the symphonies of Peter Tschaikowsky and Dmitrij Schostakowitsch couldn't be more different. 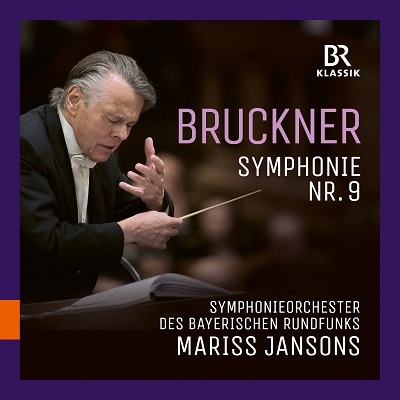 Maestro Mariss Jansons cares for them both as this exciting recording proves! 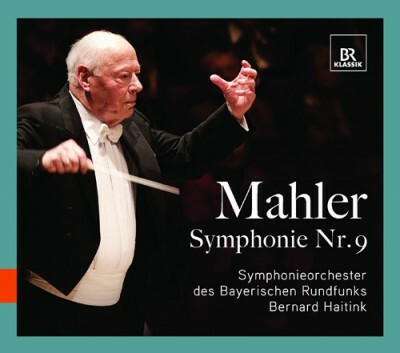 During his time as chief conductor of the Symphonieorchester des Bayerischen Rundfunks, Lorin Maazel always stood up for the music of the 20th century. 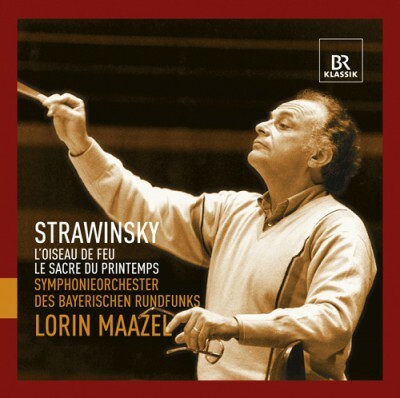 A very special relationship he had to the works of Igor Strawinsky, whose early ballett-scores he performed in Munich with great success. 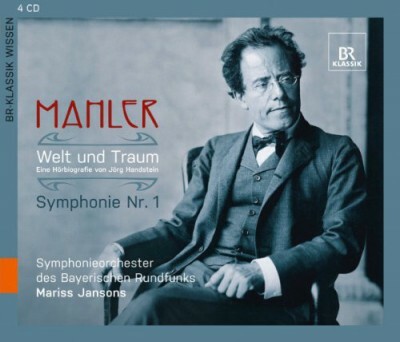 Richard Strauss takes a very important place in Mariss Jansons musical work with late romantic repertoire: "His music has accompanied me my whole life and it moves me deeply", says the Maestro about the orchestra virtuoso and sensual soundartist from Garmisch. 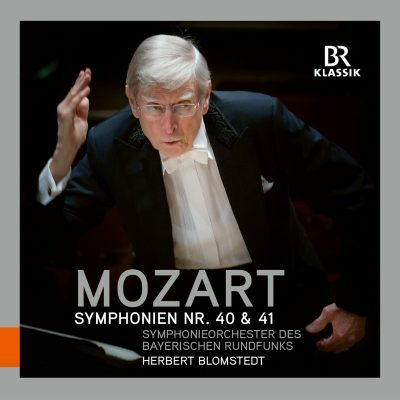 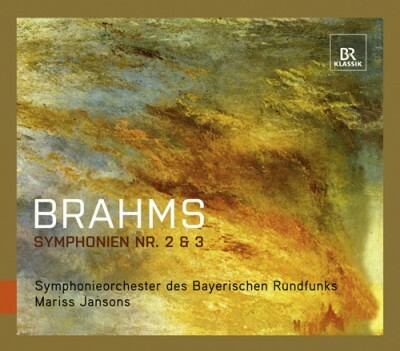 This recording collects orchestral pieces and songs by Richard Strauss. 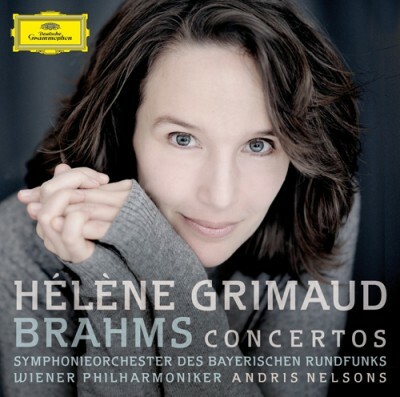 Soprano soloist is Anja Harteros. 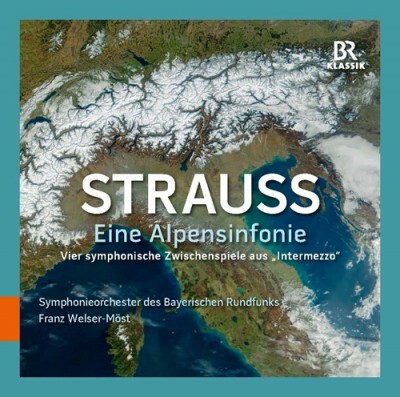 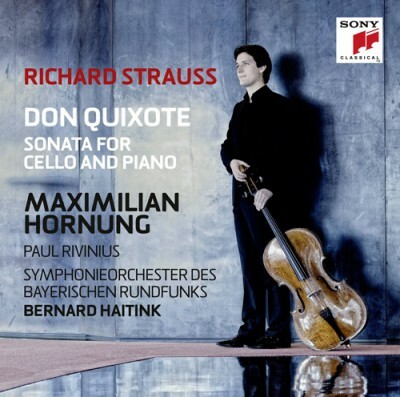 This CD, which was released in the Strauss-year 2014, highlights to central genres in Richard Strauss' oeuvres: the "Alpensinfonie", finished 1915 as the last and greatest tone poem Strauss composed, and the four symphonic Intermezzos from the Opera "Intermezzo", which was premiered 1924 in Dresden. 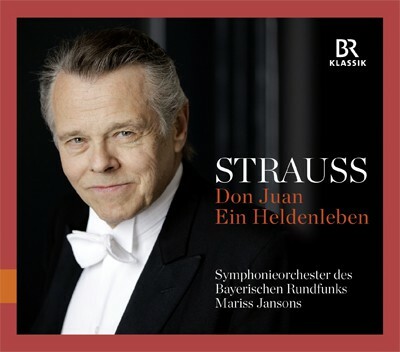 Strauss took the four intermezzos from the Opera and placed them into the concert hall - where they are still very present and often performed these days. 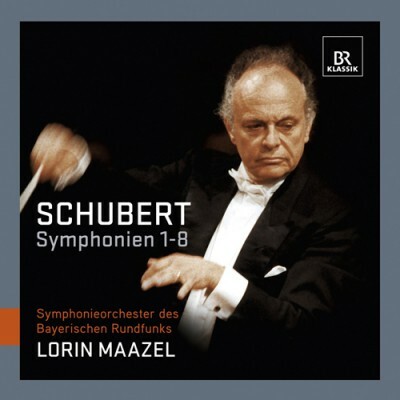 In March 2001 the Symphonieorchester des Bayerischen Rundfunks and former chief conductor Lorin Maazel performed the complete Symphonies by Franz Schubert. 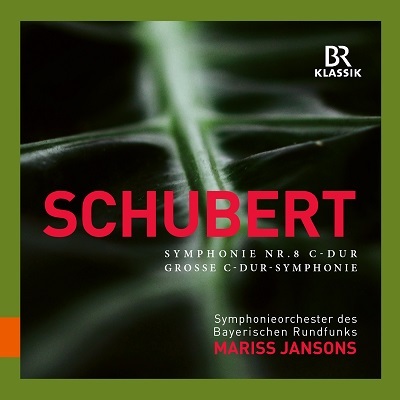 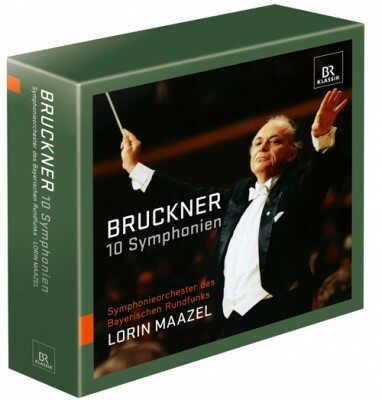 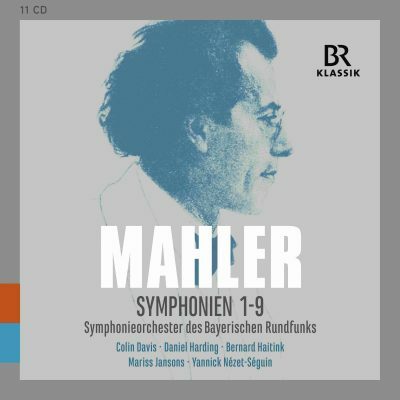 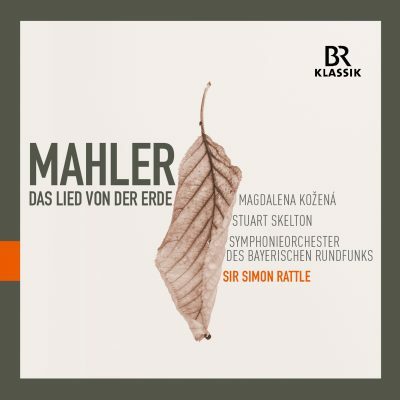 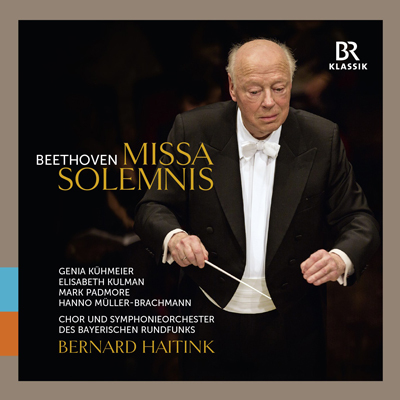 After Maazel's Bruckner-cycle, which was published on BR-KLASSIK in 1999, the Schubert-Symphonies are now also available as a CD-Box on BR-KLASSIK-label. 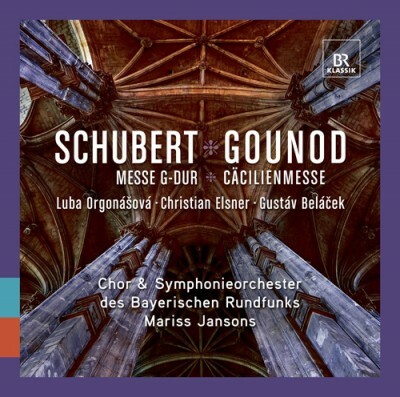 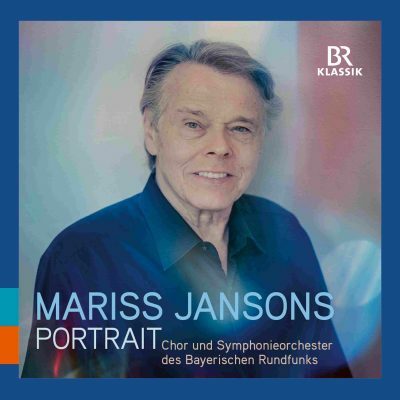 Mariss Jansons conducts the Chor and Symphonieorchester des Bayerischen Rundfunks in two especially beautiful 19th century compositions, Franz Schubert's early Mass in G major and the St. Cecilia Mass by Charles Gounod. 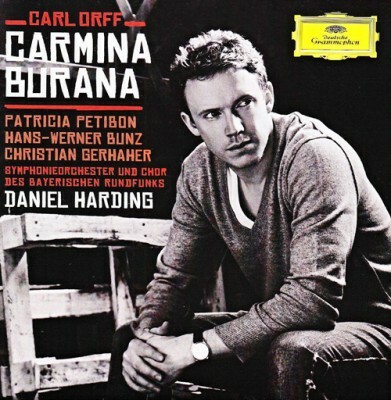 Would we search for the greatest "hit" of classical music in the 20th century: Carl Orffs thrilling "Carmina Burana" would definitely be a successful candidate. 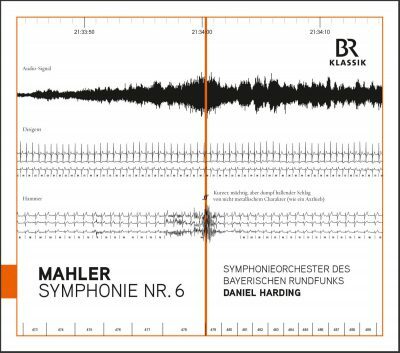 Daniel Harding conducts chor und Orchester des Bayerischen Rundfunks in this electrifying live-recording. 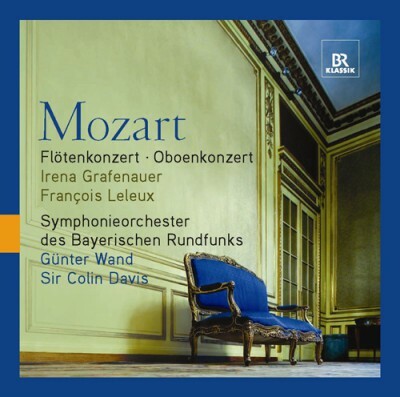 Famous singers Patricia Petibon and Christian Gerhaher sing the soprano- and bass-parts, chorus-member Hans-Werner Bunz sings the tenor-role of the roasted swan. 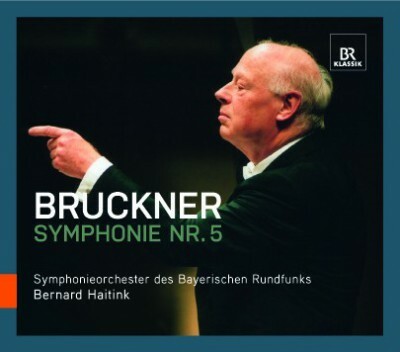 In December 2010 Andris Nelsons and the Symphonieorchester des Bayerischen Rundfunks gave a highly acclaimed concert under the over all topic "America". 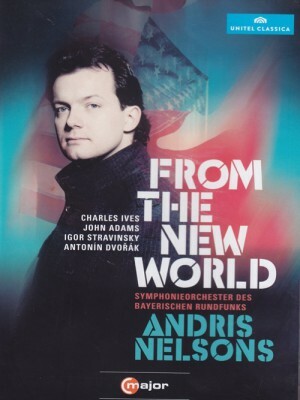 Two classics of modern american music were followed by Antonin Dvoráks Symphony No 9 "From the New World" - the composition that had led to an independent development of the american classical music scene. 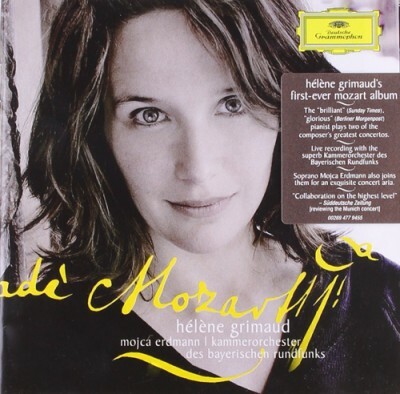 In May 2011 Hélène Grimaud played to highly acclaimed concerts with the Kammerorchester des Symphonieorchesters - she performed two late piano concertos by Wolfgang Amadeus Mozart. 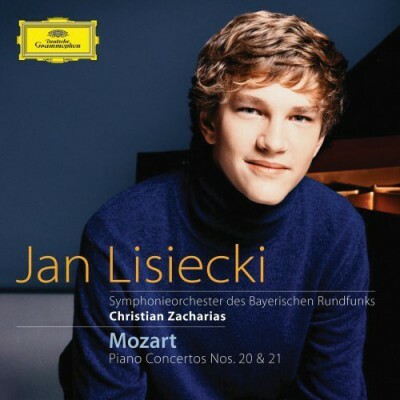 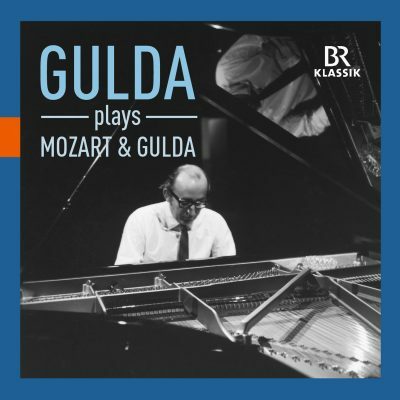 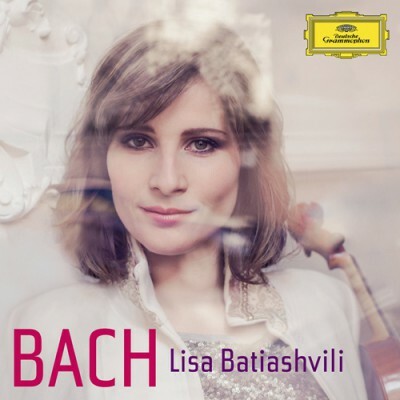 All musicians where so inspired and the musical work went so well that the pianist decided to ban the corrected concert records on a disc - her first Mozart-Album. 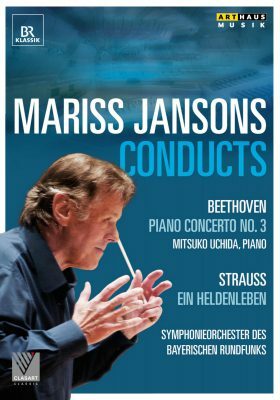 For Mariss Jansons it is very important to introduce his audiences to music which does not belong to the standard repertoire. 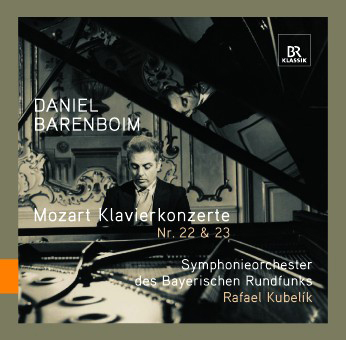 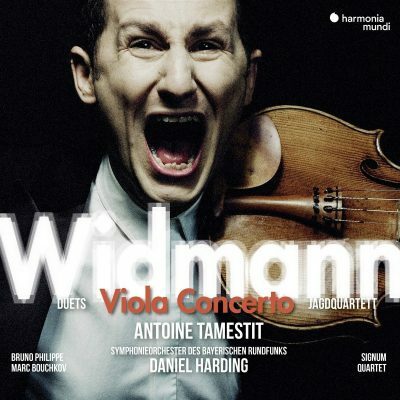 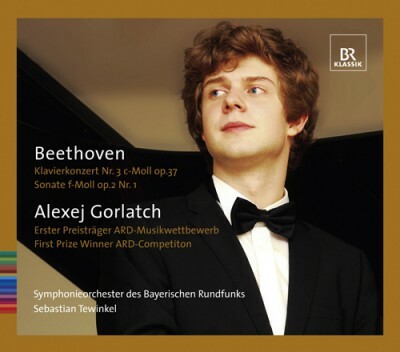 For this CD he has collected works by Witold Lutoslawski, Karol Szymansowski and Alexander Tschaikowsky. 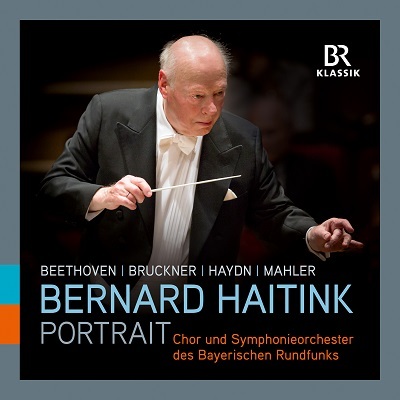 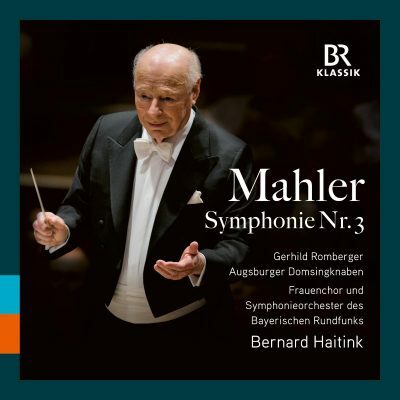 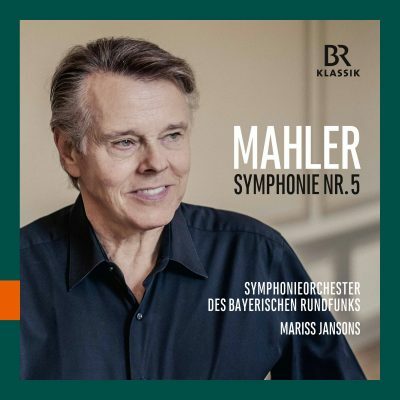 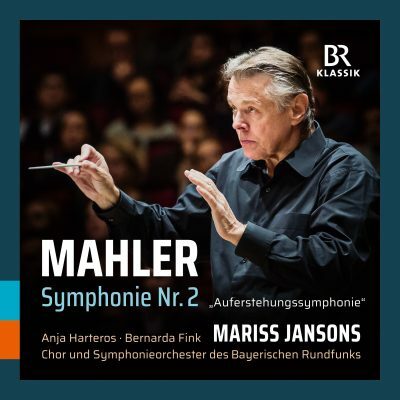 In May 2011 Maestro Mariss Jansons, Chor and Symphonieorchester des Bayerischen Rundfunks wowed the audienace with a highly dramatical interpretation of Gustav Mahlers "Auferstehungssymphonie". 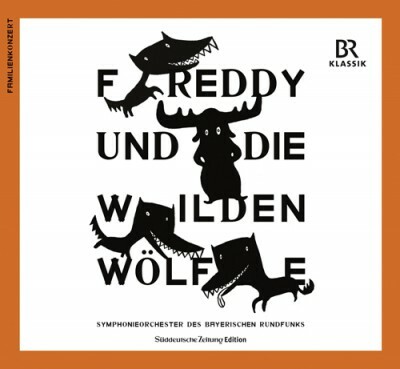 The concert-evening was opened with another beautiful but rarely performed piece: Mahler's Rückert-Lied "Ich bin der Welt abhanden gekommen", arranged for chorus by Clytus Gottwald. 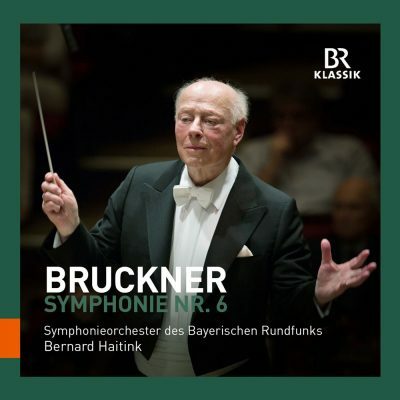 For their 60th anniversary the Symphonieorchester des Bayerischen Rundfunks gave itself the best present: with the performance of Arnold Schönberg's late-romantic "Gurrelieder" in October 2009. 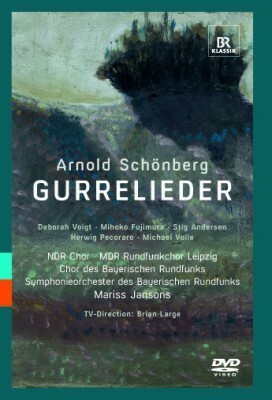 The exhilarating sounds of this beautiful work show that prejudice against the "difficult" music of Arnold Schönberg is not necessary at all. 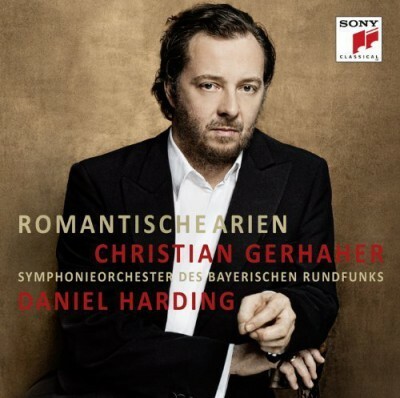 In March 2012 baritone Christian Gerhaher presented parts from operas of Schubert, Schumann, Nicolai and Wagner together with the Symphonieorchester des Bayerischen Rundfunks, conducted by Daniel Harding. 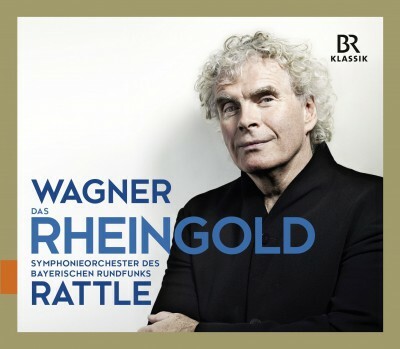 The romantic arias are collected on this CD, which was put on the list of recommendations of the "Deutscher Schallplattenpreis" 1/2013. 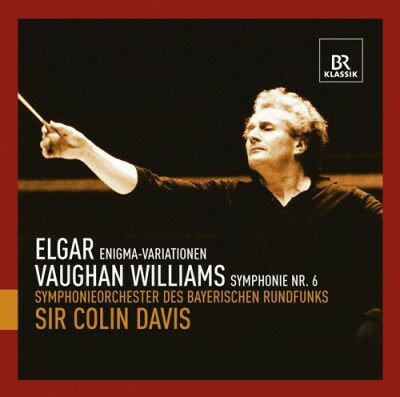 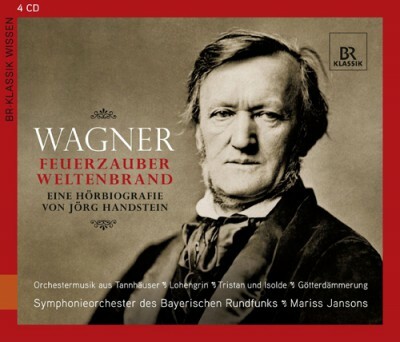 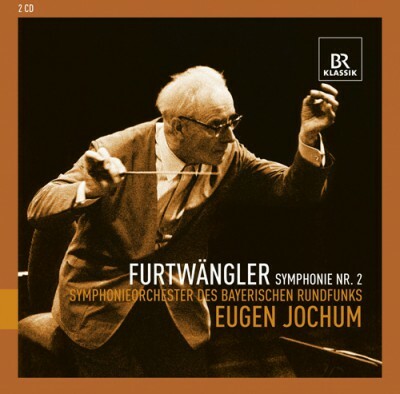 Eugen Jochum, the first chief conductor of the Symphonieorchester des Bayerischen Rundfunks conducts a composition by his great colleague Wilhelm Furtwängler, who regarded himself both conductor and composer. 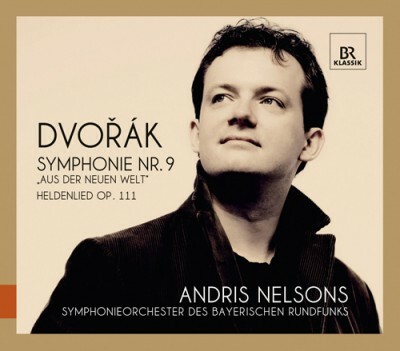 With Antonín Dvoráks famous Symphonie No 9 "From the New World" Andris Nelsons enthused the Munich audience in December 2010 and proved, that even standard repertoire can be presented in an all new, unexpected way. 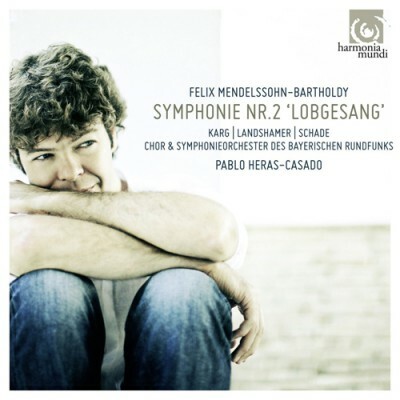 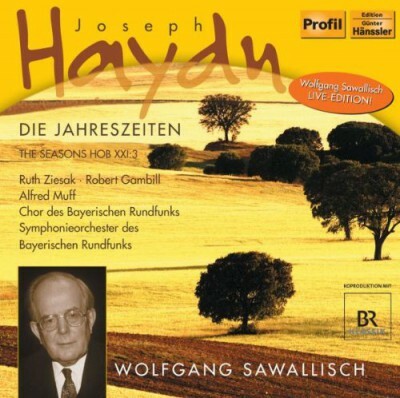 The CD also includes a work of the czech composer which is rarely performed: his symphonic poem "Heldenlied". 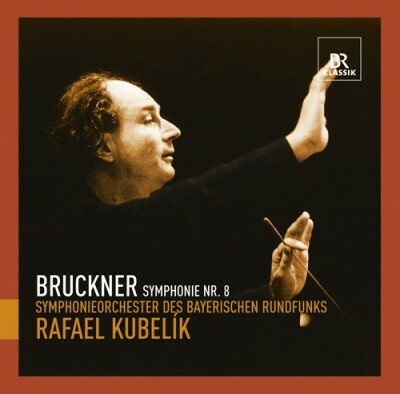 Rafael Kubelík was not only a first-class Mahler-interpreter, he also had a special relationship with Anton Bruckner's music. 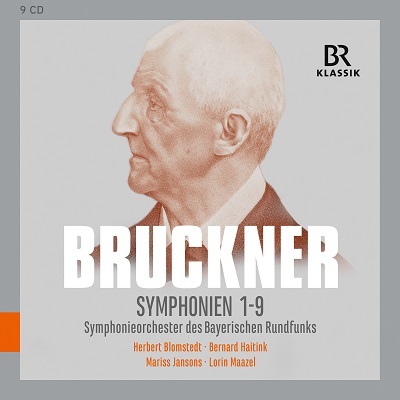 Kubelíks interpretation of Bruckners gigantic Symphony No 8 is typical for his very clear, lucid and unpretentious way of making music. 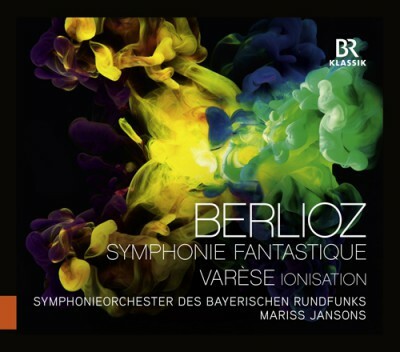 Mariss Jansons conducts two revolutionary masterpieces from two french composers: Hector Berlioz' passionate and excessive "Symphonie fantastique" and Edgard Varèses "Ionisation" - the first independent piece for percussion ensemble. 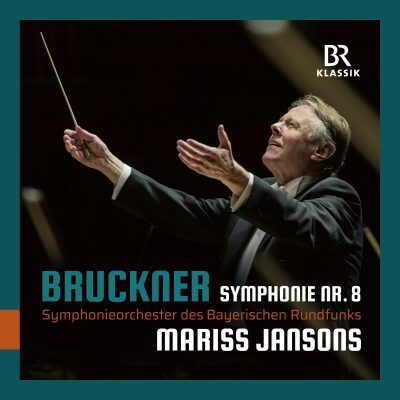 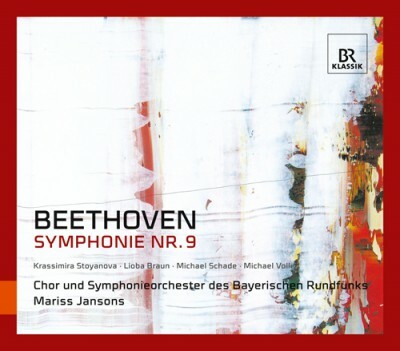 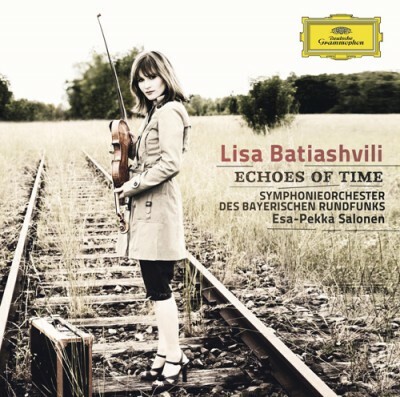 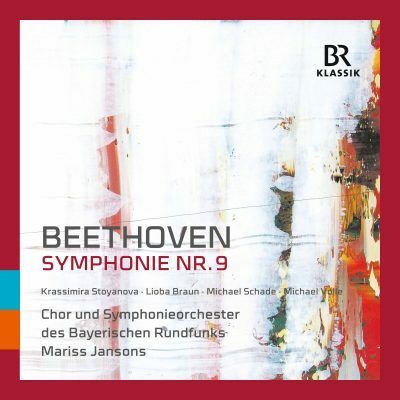 After the Beethoven-Box where classical music was already combined with contemporary works we again have a confrontation of music from different epoques, played by the Symphonieorchester des Bayerischen Rundfunks and Mariss Jansons. 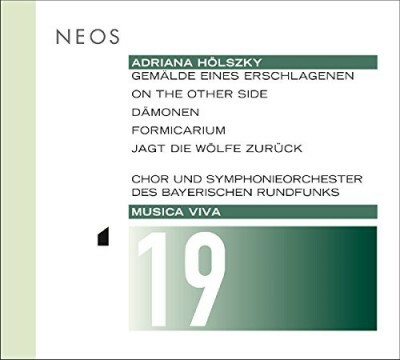 Chor and Symphonieorchester des Bayerischen Rundfunks have proved several times that they are able to interprate the extraordinary music of composer Adriana Hölszky in a perfect way. 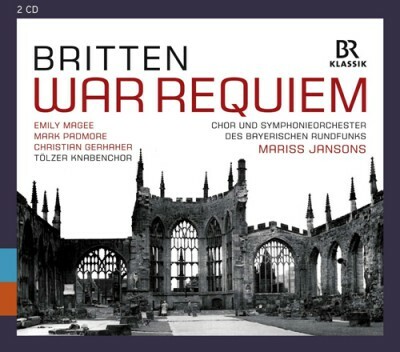 This CD contains works from the years 1993 to 2010.